Flash drive voice recorders perform double duty - they record audio easily and allow you to take your important files with you on the go. 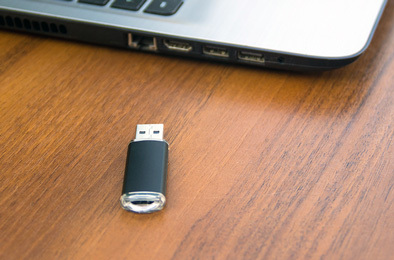 Audio recorders disguised as USB flash drives are some of our most popular selling recorders. These easy to use devices perform two functions. The first is its main function as an audio recorder, allowing you to easily record audio on the go. The second is as a functional USB flash drive, allowing you to take important files with you wherever you go. No matter your audio recording needs, flash drive audio recorders are the perfect tool for the job.